Good looking R 60/5 from 1971. 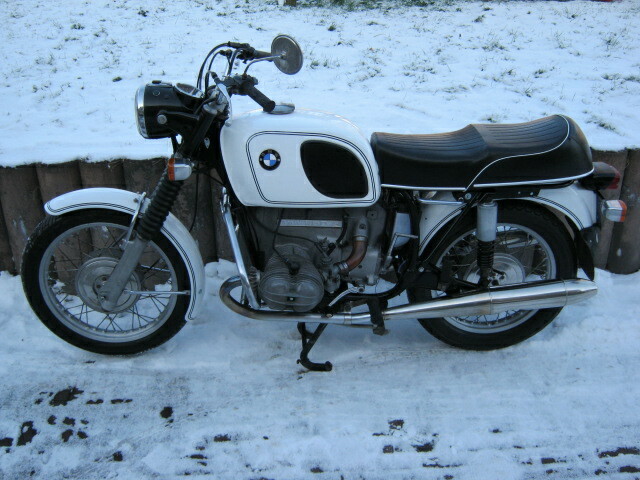 Bike has been restored some years ago incl nearly new stainless steel exhausts (original model) new seat and new battery. Is with Dutch registration and matching numbers.